… things to Do with Kids in Cape Helderberg Region – In Somerset West, kids (and grown-up kids) can create their very own, loveable teddy bear. At “Build a Bear” (#80) little ‘bear builders’ assist in building a ‘beary’ cute friend starting from the wide selection of a basic bear character; to choosing and insertion of its signature giggle, growl / personal message sound-chip, it’s red satin heart placement, final sealing stitch and barcoding, to it’s wardrobe selection and then it’s international naming and all the way home! 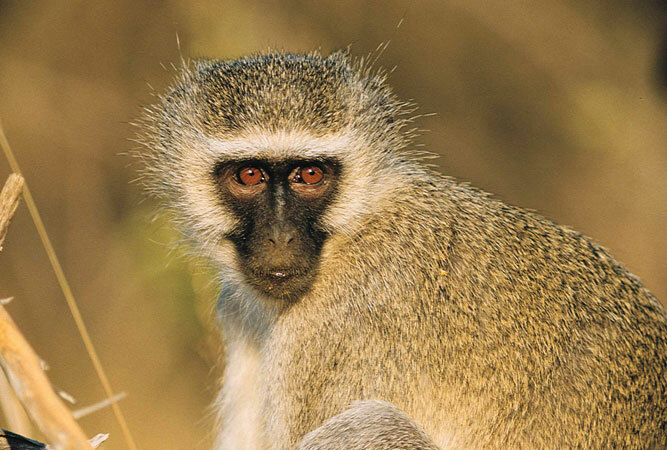 Still in Somerset West, Monkey Town (#81) is literally that, a space in which over 230 primates roam freely. Visitors get a first-hand view of the monkeys and apes within their sanctuary, all 27 different species, from an enclosed walkway which winds through the park. One of the most popular attractions at Monkey Town is the ‘close encounter of a monkey kind’ – the opportunity to get a hug from a monkey, in the sanctuary’s interaction area. There is also a “touch” farmyard, koi ponds and an array of birds and small antelope on the grounds. 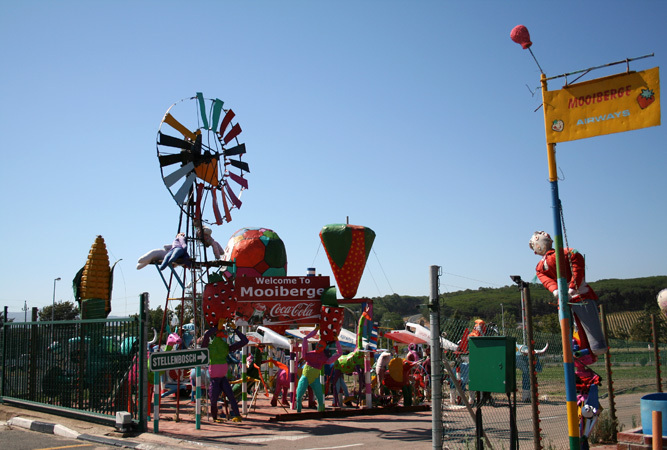 During the summer months, a “Strawberry Safari” (#82) at Mooiberge Farmstall on the R44, between and Somerset West and Stellenbosch is fun (see photograph below!). Strawberry fields and scarecrows aplenty await enthusiastic pickers. 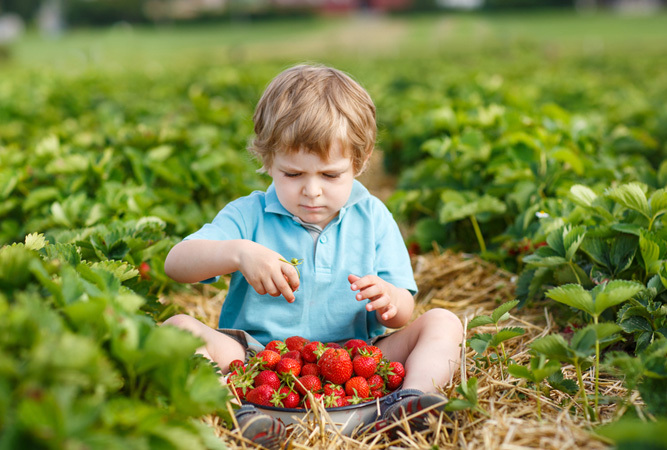 Warm weather and leisurely fruit picking makes for a fun family outdoor activity. Pile up your baskets and only pay per kilogram for the strawberries you take home. 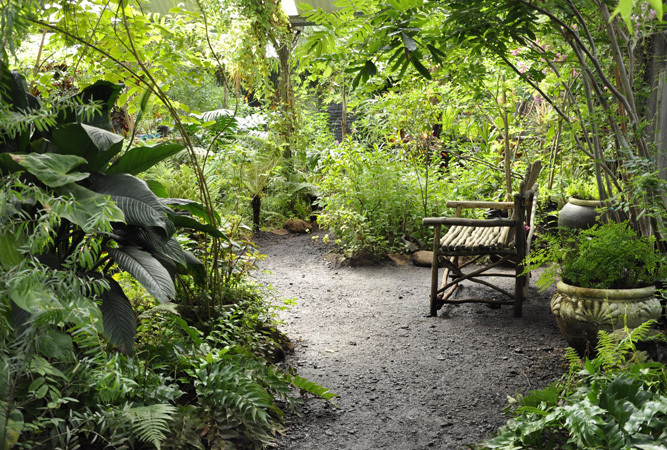 A visit to Butterfly World (#83) is a stop that takes little effort, and is invariably richly rewarded with sightings of butterflies from as far afield as Costa Rica, Malaysia, and China. It’s a hive of activity over weekends as its designed with kids in mind. You have a very informative and helpful article here. I’m planning a trip for my kids and I think Cape Helderberg is the right place for them and for the whole family.